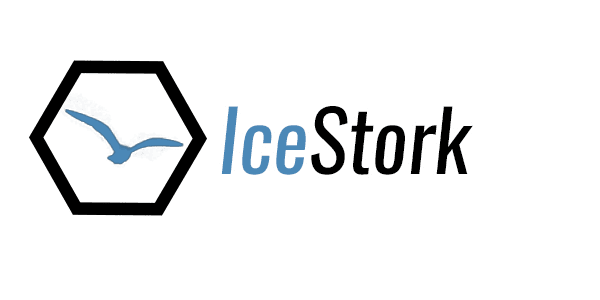 Icestork is made to you happy, and we back that up with our return policies. If something you received is defective please contact us with a picture of the damaged item. Please send us an email at [email protected] or through our contact page and we can set that up for you! To complete your return, we require a receipt or proof of purchase (Order ID, Transaction ID, Email,…etc). The refund will return to the account used to make the purchase. This will appear as credit in your account which you can use to make a new purchase, or request to withdraw to your bank account. Log in to PayPal to get started. The amount of time it takes for a refund to return depends solely on the bank or card issuer. Some banks/card issuers finalise refunds within a couple of business days, while others may wait until the end of the statement month to display and process refunds. If the refund seems to be taking more than one week, you can also contact your bank or card issuer to ask about their usual timeframes. As the refund is a reversal of your payment, we can only send it back the same way it was received. Reversing a payment in this way is the fastest and most secure way to get the refund on its way back to you. If the products have a manufacturing defect i.e ripped when you open the package, let us know by taking a picture and email us directly with your order number. If the products have a different size than your order, let us know and we will send you new right size shirt.